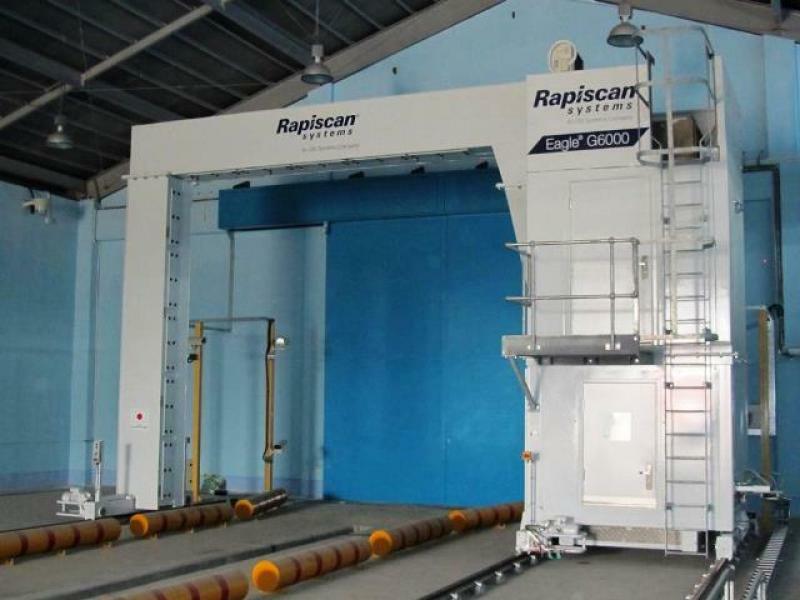 Rapiscan Eagle G60 | US Testing Equipment, Ltd.
Operating on rails, the Eagle G60 provides highly-automated scanning of dense and densely-packed cargo. 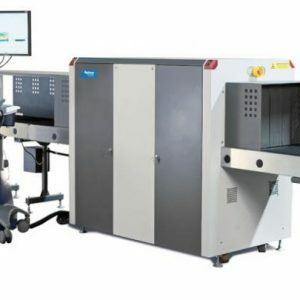 A 6 MV X-ray imaging system – The Eagle G60’s 6 MV X-ray imaging system easily penetrates dense and densely-packed cargo, which may otherwise have to be manually inspected. 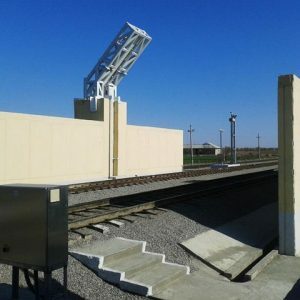 Material Separation Option: Helps the inspector find low density contraband, such as explosives and narcotics. 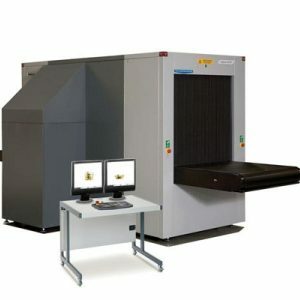 These low density materials appear separated in the X-ray image from high density materials, such as steel. 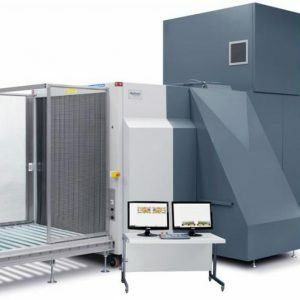 Material separation requires the 6 MV dual-energy X-ray generator on the Eagle G60.